Make the most of credit cards by looking into these new tools that take your credit card to a whole other level. Innovations that improve credit card use and the startups that develop them come and go, but you should not miss out on this list of credit card innovators. Check out the ways you can expand what you get out of your credit cards and use them in a smarter way. 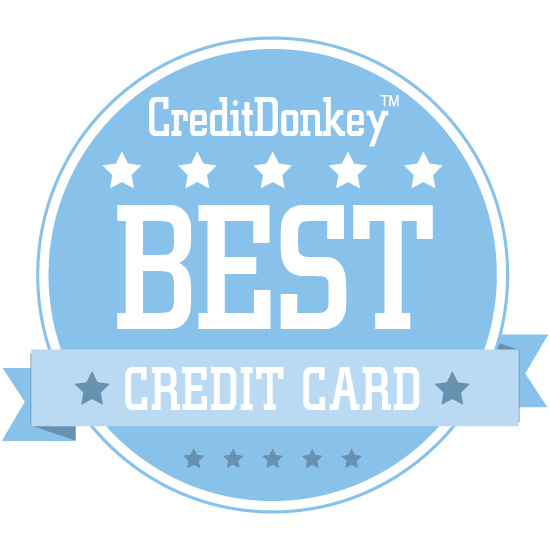 At CreditDonkey, we love letting consumers and small business owners in on the many uses their credit cards have that they’re not aware of - such as warranties, rental car insurance, and rewards they can get only by going through their credit card’s website. Now, new companies have found ways to stretch out those benefits with services that let you, for example, minimize your fraud risk, send some of your rewards to your favorite charity, or, if you’re a business owner, make processing credit cards so much easier. Read on for the list of the very best in credit card innovation. Final is a unique credit card startup that lets you forget about fraud by enabling you to give different merchants different card numbers, create one-time use numbers, and more. Why Final is a Top Credit Card Innovator: Not only is this great for preventing fraud, but it makes it easier to stop monthly subscriptions; just cancel the number associated with the subscription. You can even set monthly spending limits for merchants and subscriptions to ensure that you never overspend. Cartera Commerce partners with major brands, including airlines and banks, to help customers earn more rewards. President and CEO Tom Beecher has previously served as CEO at Imagitas and as a consultant at Bain and Co.
Why Cartera Commerce is a Top Credit Card Innovator: All customers have to do is shop at Cartera-run partner stores online, and they'll see their rewards skyrocket. Cartera's web and mobile apps allow customers to interact with partner brands, make purchases, and earn rewards everywhere they go. 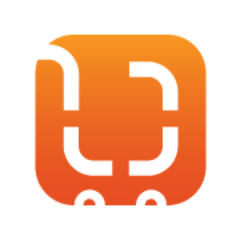 Swipe from AppNinjas presents retailers with a simple way to accept credit cards with just a smartphone. Why Swipe is a Top Credit Card Innovator: All retailers have to do is sign up for an account, get approved, and they'll receive a free credit card swiper to get them started. With no setup or activation fees, no monthly minimum, and no contract terms, Swipe is an easy, low-pressure way to start taking credit cards. UsingMiles lets you organize all of your credit card miles, loyalty programs, and more in one place. Why UsingMiles is a Top Credit Card Innovator: If you have too many miles and loyalty programs to keep track of, this startup wants to help you get organized and never miss out on another mile again. Their basic membership, which allows you to manage all of your miles, deals, loyalty points, and more in one place, is free for everyone, too. RentMoola allows you to pay your rent with your credit card, ensuring you never miss a payment even as you earn more rewards than ever. CEO and co-founder Patrick Postrehovsky has a decade of experience working with companies like Bank of America and Sprint, while co-founder and COO Philipp Postrehovsky is a marketer and a former brand leader for Mogo Technologies, Wonga Canada and Vancity. Why RentMoola is a Top Credit Card Innovator: This app makes it simple to sign up, set up recurring one-time payments, and even split rent with your roommates. Their MoolaPerks program even lets you access exclusive deals and earn more points with your rewards card. PEX is an employee expense management solution that provides prepaid debit cards so you can maintain your peace of mind. Why PEX is a Top Credit Card Innovator: Their cards not only empower employees, but also allow you to have control over how high their expenses run and where they spend. They even offer free, customizable APIs that can simplify the way your business manages money. 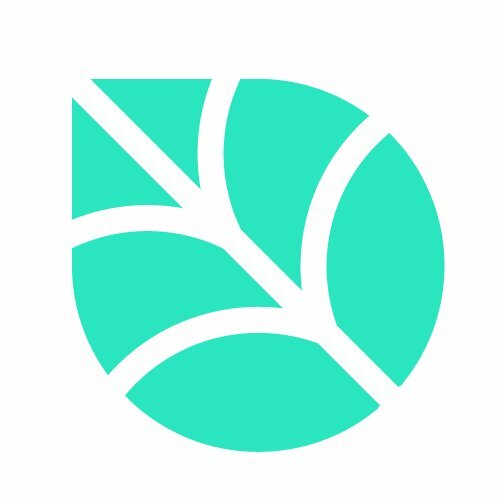 Birch is a startup that's dedicated to helping consumers better understand their credit card rewards systems to ensure that they never miss out on rewards again. Why Birch is a Top Credit Card Innovator: The average shopper misses out on over $200 per year in rewards just by using the wrong credit card at the wrong location; this business wants to help you avoid that. The EqualityCard Project is a Visa credit card designed for the LGBT community. Philanthropy Ventures founder and CEO Nick Lepetsos has over 23 years of banking experience, and is currently the President of First American State Bank. Why EqualityCard is a Top Credit Card Innovator: You choose a nonprofit, and 1% of every purchase you make will go to it at no extra cost to you. This card presents a way for the LGBT community and its allies to help in the fight for equality each and every day. AppFrontier's Chargent Payment Processing allows businesses to take complete control over their salesforce payments. Why Chargent is a Top Credit Card Innovator: You can clearly see every transaction in Salesforce, including declines and refunds, and understand the complete purchasing history of any customer at a glance. It even makes it a snap to charge a customer's credit card in real-time over the phone. 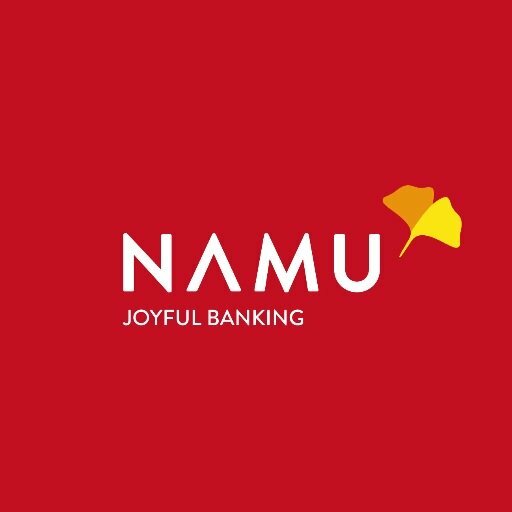 Namu is an app that aims to make banking more fun by connecting it with memories. CEO Piotr Budzinski as led strategic technology projects for European banks and U.S. asset managers for over 20 years. Why Namu is a Top Credit Card Innovator: Using photos and posts, customers' statements are laid out in beautiful albums, showing them where their money went and where it's coming in from. It's also easy to search your entire financial history at once with Namu; no more switching between accounts to gather data. Circle Plus Payments is an app that allows retailers to accept any credit card and even Bitcoin payments without purchasing any extra hardware. Why Circle Plus Payments is a Top Credit Card Innovator: Small business owners who like the sound of simply scanning customers' cards with an app to accept payments should look into Circle Plus Payments. It can even run on your smartphone, and features the latest in industry-level security. FS Card delivers honest mainstream financial products to underserved customers, minus the hidden fees and inconveniences. CEO Marla Blow previously spent seven years in a number of functions with Capital One, and served as Assistant Director of Card and Payment Markets at the Consumer Financial Protection Bureau. 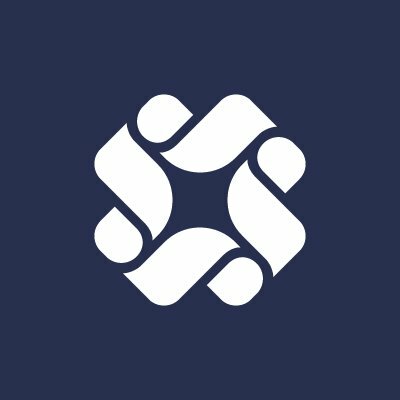 Why Build Card is a Top Credit Card Innovator: Their Build Card is a transparent, flexible, credit card-based alternative to small dollar loans and other expensive short-term borrowing options. This card is an affordable way for underserved markets to gain access to the capital they need. Ingenico Group creates mobile point-of-sale solutions that allow merchants to take payments wherever the customer is. Why Ingenico Group is a Top Credit Card Innovator: Their mobile POS EMV SDK offering makes it easy to integrate EMV payment acceptance into your mobile app, removing the costs and complexities usually associated with EMV certification. They also offer hardware in the form of mobile POS card readers and mobile smart terminals, so merchants can be freed from all restrictions on where and how they take payments. CyberSource enables businesses to process payment cards around the world securely and at scale while supporting a massive list of cards and offering a large array of gateways and acquiring banks. Why CyberSource is a Top Credit Card Innovator: Using one connection, clients can process payments at any time (regardless of volume peaks), easily add and drop card types, and easily add security solutions as needed. With prepackaged localized checkout templates in 25 languages, CyberSource allows companies to do business in 40 countries out of the box. 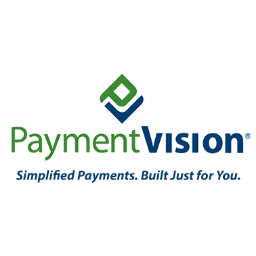 PaymentVision offers integrated payment processing solutions that aim to simplify the way your business bills and collects payments, no matter what method you use. Founder and CEO Rob Pollin has over 25 years of entrepreneurial and executive leadership experience under his belt, having founded four companies over the course of his career. Why PaymentVision is a Top Credit Card Innovator: Their solution allows merchants to accept electronic payments, including credit and debit cards and e-checks, from a single, simple interface. PaymentVision also includes built-in analytics, so you can measure the performance of your business over time and quickly identify and resolve any transaction issues. Vantiv offers credit card readers and terminals designed for the ever-evolving digital age, and provides hands-on service to help your business adapt. President and CEO Charles Drucker has been with Vantiv since 2004, and was previously executive vice president and COO of STAR Debit Services as well as a director for MasterCard. Why Vantiv is a Top Credit Card Innovator: They offer both in-store and online solutions, including terminals, mobile card readers, and Virtual Terminal Plus, which allows you to take payments anywhere there's an internet connection. Their versatile online solutions enable merchants to expand into international markets too, with secure international payments, through its ecommerce platform and international partners. 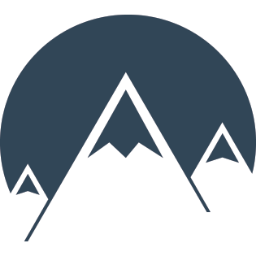 PaySimple, the cloud-based service commerce platform for small businesses, offers a business management and mobile payment iOS application for swiped or key-in credit card processing. The Run-Your-Business App offers service-based business owners the flexibility they need to operate their companies from anywhere and from a range of devices. PaySimple was founded in 2006 by CEO Eric Remer and Allen Wolff. As co-owners of a business that published ads for property managers, they posed a question to their clients, “How can I make your life easier?”. The answer they received was unanimous: Find a way to collect rent easier. Like so many businesses in the service sector, they were spending far too much time waiting for payments and reconciling books. While researching a solution, Eric and Allen found that most products for small businesses were just truncated versions of big business offerings and were not a great fit. Seeing an opportunity to fill a gap in the marketplace, the idea for PaySimple was born. Why PaySimple Mobile is a Top Credit Card Innovator: PaySimple mobile customers can create and securely manage customer records, set up recurring payment schedules, and see real-time updates of settled payments and cash flow, with all activity syncing seamlessly to the web-based application. SumUp's EMV card reader enables merchants to accept all cards at a low 2.75% fee per transaction. Why SumUp is a Top Credit Card Innovator: It simply connects to a mobile device via Bluetooth to process chip, magstripe, and NFC card payments with ease. If you're a merchant looking for an easy-to-use credit card payments solution, you can sign up online for SumUp in just five minutes and get started. MagTek's Dynamag is a USB swipe card reader that's both powered and connected by USB. 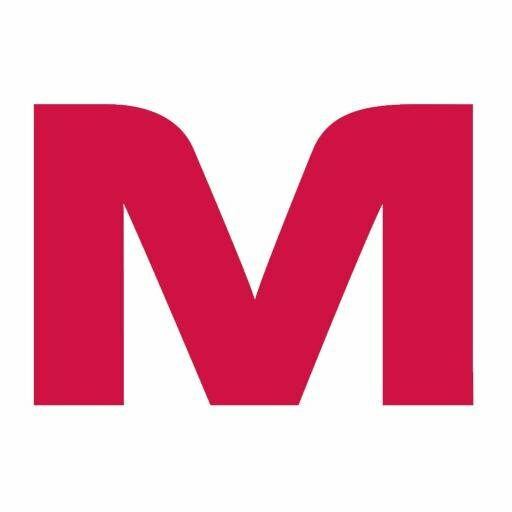 Why MagTek is a Top Credit Card Innovator: With simple Windows plug-and-play and a slim design, Dynamag saves space at your register and sets up with ease. The device is also secured by MagneSafe Security Architecture, which safeguards your customers' data and protects your brand in the process. Transform your transactions with PayAnywhere – The modern, simple and secure way to accept credit cards. Offering ease of use, the most robust payments app and live support, PayAnywhere will take your business to the next level. PayAnywhere Inside, the interactive online portal, equips merchants with the data and tools to manage their business more efficiently. Why PayAnywhere Credit Card Reader is a Top Credit Card Innovator: The PayAnywhere 2-in-1 Bluetooth Credit Card Reader allows you to accept EMV chip cards and traditional magstripe cards on the go with the help of your Apple or Android device. Purchase the PayAnywhere 3-in-1 Bluetooth Credit Card Reader for the ability to accept contactless payments. 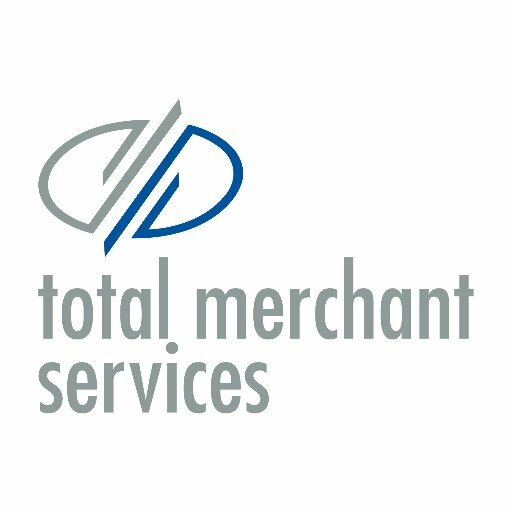 Total Merchant Services offer a number of payment solutions for small and medium-sized businesses, along with credit card readers and processing terminals that are 100% free. CEO Joe Kaplan has over 20 years of experience in payments and finance, including as the founder of Superior Financial Group and founder and CEO of Innovative Merchant Solutions and Innovative Gateway Solutions, which were sold to Intuit. Why Total Merchant Services is a Top Credit Card Innovator: Their payment solutions come in wired, wireless, POS, mPOS, and online flavors, and the processing equipment they provide is state-of-the-art and comes equipped with NFC readers, chip card processing, and more. Whether you need a mobile card processor, a traditional countertop terminal, or a web-based terminal, they'll help you get it up and running, all for free. Helcim aims to make accepting credit card payments easier and more affordable with their range of merchant services, which begin with credit card processing. Why Helcim is a Top Credit Card Innovator: They enable merchants to take credit card payments with a number of solutions, including virtual terminals, mobile apps, and credit and debit machines. Whether you need a mobile solution, an in-store card processing platform, or a solution for an eCommerce site, Helcim offers affordable, clear pricing options. BluePay's iPad-based credit card reader and swiper combines security and ease of use for a fast, seamless experience your customers will appreciate. CEO Bala Janakiraman has 20 years of industry experience that includes eCommerce consulting, telecommunications and payment processing, and much more. Why BluePay is a Top Credit Card Innovator: Their platform makes it easy to process payments and refunds, pre-authorize sales, send e-reports, and view reports and customer accounts to gather insights. The whole system also sets up easily: just sign up for a merchant account, download the app, and plug in the reader. ID TECH offers a wide range of credit card hardware solutions, including swipe reader/writers, mobile readers, and more. Why ID TECH is a Top Credit Card Innovator: Their MiniMag II Compact Intelligent MagStripe Reader is a compact card reader that's fully-programmable, with a flat surface that allows for mounting in different orientations. They also offer a wide range of insert readers, POS peripherals, and many more products; they're sure to have the payment hardware your company is looking for. Cartwheel Register is the world's first software-only checkout solution - no hardware necessary aside from a mobile device. Why Cartwheel Register is a Top Credit Card Innovator: Their technology takes credit card payments simply by reading cards with the camera quickly and securely, allowing you to do away with hardware clutter. They also enable payments via Skip Wallet, a fast, secure e-wallet that makes payments even quicker. Reward Summit gives credit card customers the ability to track their rewards programs so they never miss out on another reward. Co-founder and CEO John Espey is experienced when it comes to leading fast-growth technology companies, having been COO of the IT consulting shop Amentra, while co-founder and CTO Chris Hart spent the first 15 years of his career developing payment solutions with some of the nation's largest banks. Why Reward Summit is a Top Credit Card Innovator: Just download the app, tell them which rewards cards you're using, and they'll start giving you great recommendations for maximizing your rewards. They'll even offer you card recommendations, so you can find cards that will save you even more. Payfirma offers one of the easiest ways to accept payments around: they provide all the software and hardware needed to take payments in-store, in the field, and online. Why Payfirma is a Top Credit Card Innovator: They can help your company process payments in 7 different ways, including on mobile devices, through recurring billing, and on eCommerce websites. Their software also integrates easily with your existing business systems, allowing you to start accepting payments in a snap. Payline Data is a complete credit card processing solution for businesses, whether they accept cards online, in person, or on the go. CEO and co-founder Jeff Shea is a serial entrepreneur who previously founded New Image and Jet Windows, while co-founder and CSO Steve Bletlinger has an engineering degree from the University of Illinois and has overseen over $1B worth of projects throughout his career. Why Payline Data is a Top Credit Card Innovator: With solutions for e-commerce, mobile payments, and in-store credit cards, this company can handle every aspect of payment processing for your business in one handy package. Best of all, their tools integrate with your platform, making it easy for you to get started accepting payments, scheduling appointments with customers, and more. Share on Facebook "Best Credit Card Innovation"